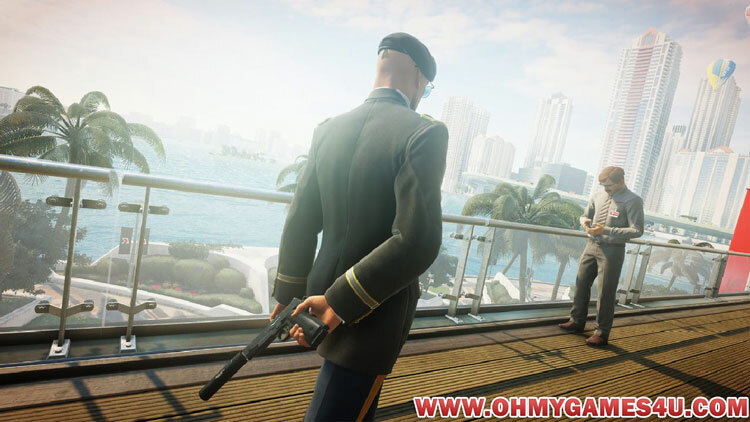 Hitman 2 is a stealth video game developed by IO Interactive and published by Warner Bros. Interactive Entertainment for Microsoft Windows, PlayStation 4, and Xbox One. 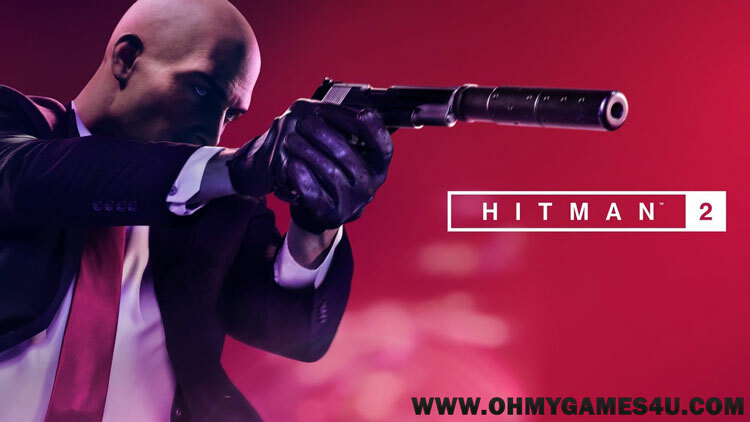 It is the seventh entry in the Hitman video game series and is the sequel to the 2016 game Hitman. 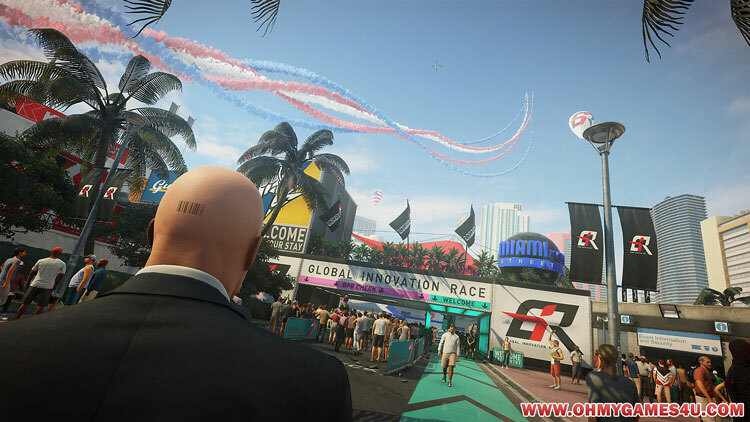 The game was released on 13 November 2018.